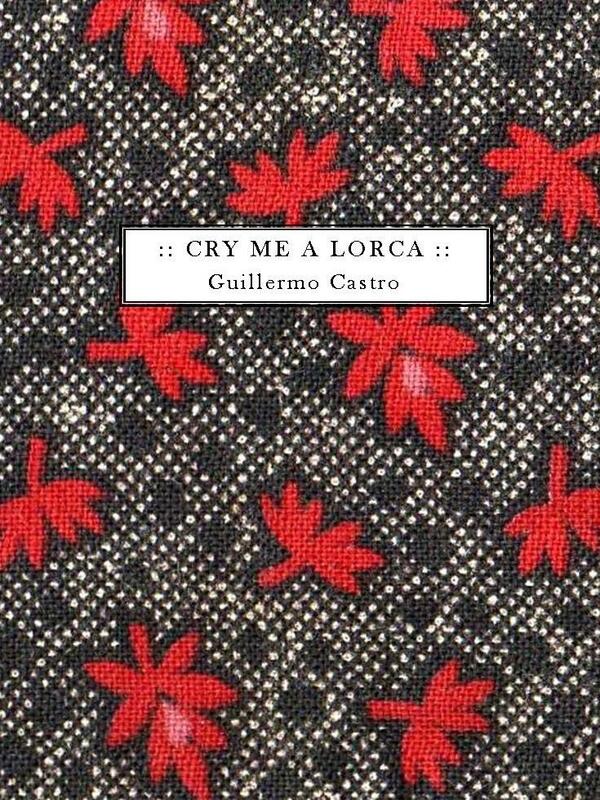 Cry Me a Lorca. Number 4 in the inaugural Summer Kitchen Series. Guillermo Castro is a poet hailing from Argentina with a passion for dulce de leche. Luckily he’s also a swimmer to burn off the calories. His poems have been published in many journals and in anthologies such as My Diva, This Full Green Hour, Saints of Hysteria, This New Breed, and more. His translations of Olga Orozco, in collaboration with Ron Drummond, are represented in Guernica, Terra Incognita, U.S. Latino Review, and Visions.